Great NEW Price!! ~Move Now into this BRICK front elevation!! 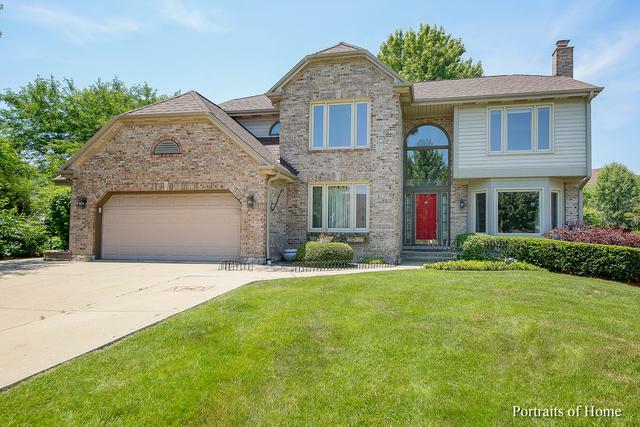 4 BEDROOM Customized HOME IN BLOOMFIELD HILLS!! !~ STUNNING 2 Story!!! OUTSTANDING ADDITION! !BONUS Granite Counters & Cabinets!! !GARAGE ADDITION TOO! 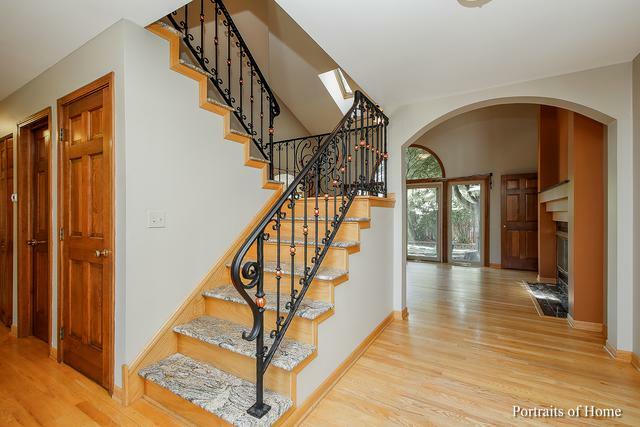 !CUSTOM IRON & GRANITE STAIRWAY! 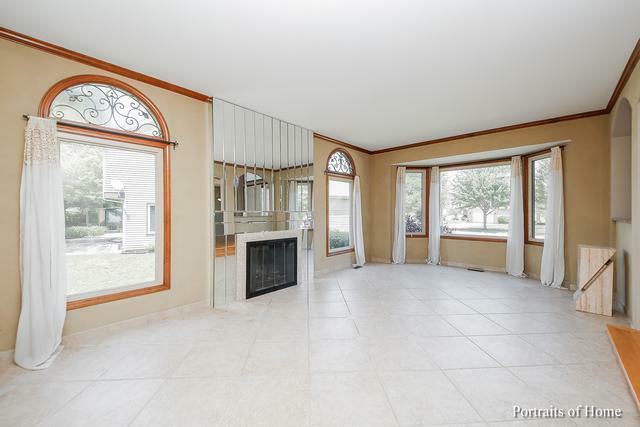 !Formal Dining Room!! 1st Floor Office! !Master Ensuite! !Separate Shower & Whirlpool!! Walk In Closets!! !!!!! Finished Basement!! Custom GRANITE Kitchen w/ SS Appliances!! BUILT IN Wet Bar!! 2-SIDED Fireplace!! !DRIVEWAY HAS EXTRA SIDE APRON!! 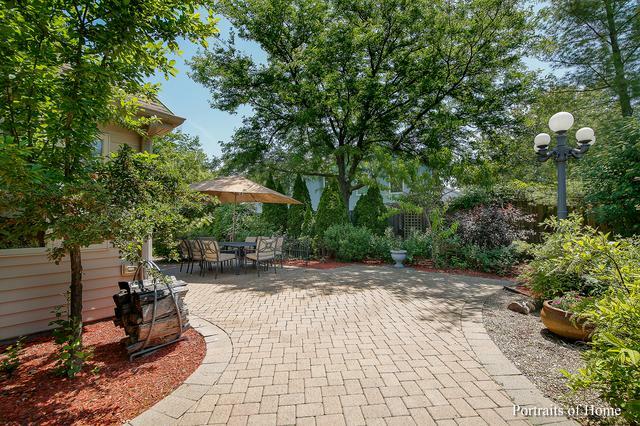 ~~~Private ~~~IRON FENCED YARD, Paver Patio & Shed! !CAC & Furnace 6 yrs new! BRING OFFER!!! !